Since its start in 1972, the Memorial Student Center Opera and Performing Arts Society (MSC OPAS) at Texas A&M University has brought professional productions of theater, music and dance from around the world to Aggieland’s own backyard. Completely student-run, members of MSC OPAS learn valuable leadership skills, partake in community interaction and collaborate with others who share a passion for the performing arts. 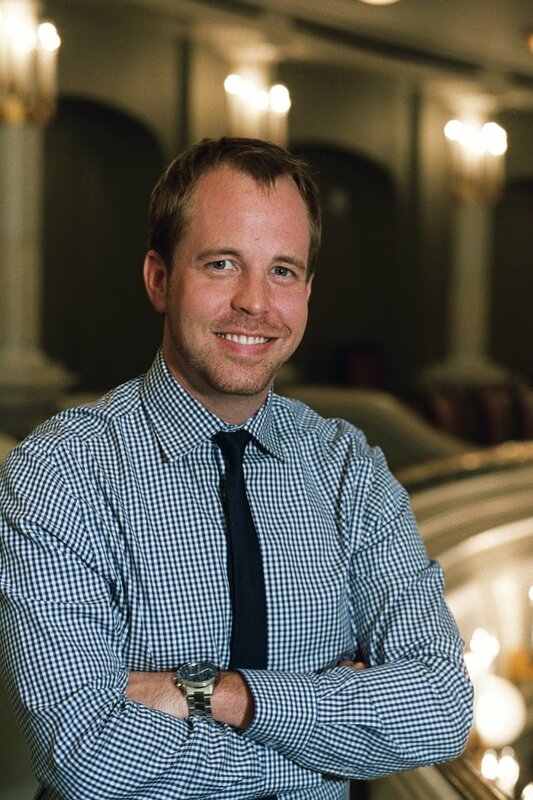 For Jeremy Byrd ’00, joining OPAS during his freshmen year of college shaped his future for decades to come. In 2013, Byrd decided to support the organization that shaped his future and established a planned gift of life insurance through the Texas A&M Foundation that will create the Jeremy Byrd ’00 MSC OPAS Endowment. A planned gift of life insurance can fund an endowment that will support the area of Texas A&M you choose in perpetuity. You can make the Foundation owner of a new or existing life insurance policy and receive an income tax deduction based on the value of the policy. You may retain ownership and make the Foundation beneficiary or partial beneficiary. 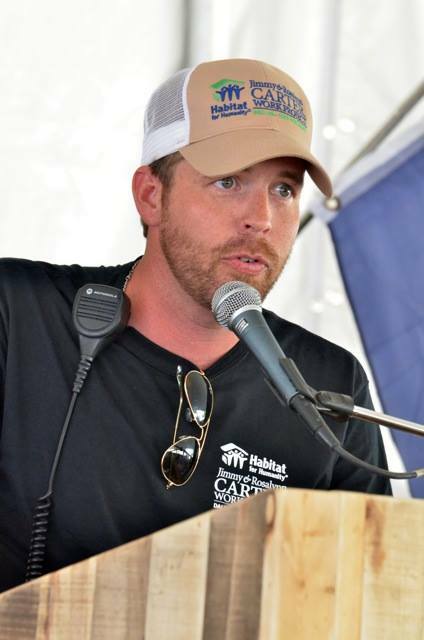 Byrd serves as the director of events and volunteers for Trinity Habitat for Humanity, managing over 8,000 volunteers, helping build over 40 homes a year and coordinating all fundraising events for the organization. 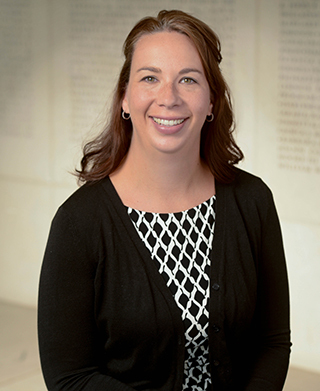 Byrd now serves as the director of events and volunteers for Trinity Habitat for Humanity, managing over 8,000 volunteers, helping build over 40 homes a year and coordinating all fundraising events for the organization. In conjunction with the university’s comprehensive Lead by Example campaign, OPAS seeks to raise $5 million. Funds will boost its permanent endowment and help accomplish its two key goals: subsidize ticket costs to provide less costly performances and attract the highest quality performances available to Texas A&M, with a wider range of options. To make an online donation, visit www.give.am/SupportMSCOPAS. For more information on planned gifts and supporting your favorite organizations, contact the Office of Gift Planning today.